Whatever you say, Cool Teen Alan Peter. 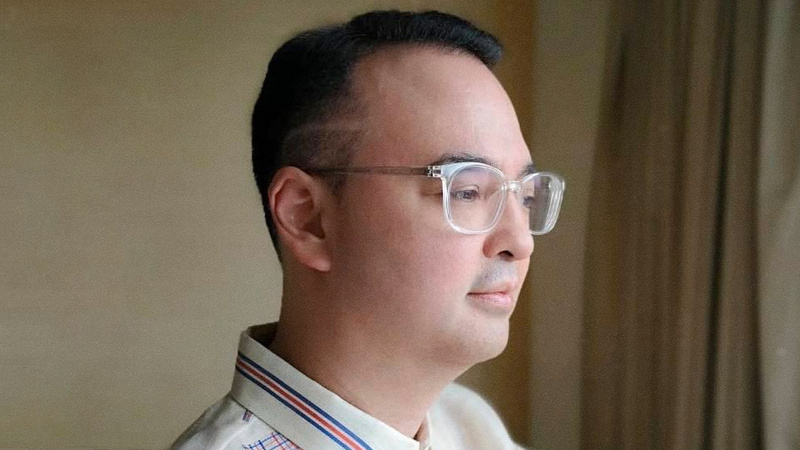 In what might just be the most punk rock thing he's ever done in his life, Foreign Affairs Secretary Alan Peter Cayetano has had a dainty little line shaved across the side of his head. He claims that this hip new hairstyle is supposed to signify his support for President Rodrigo Duterte. Cayetano calls it "Drawing The Line," and he also seems to be encouraging others to do the same. We're not sure where to start with this one. Perhaps it should be pointed out first that this simply isn't a haircut for a grown man—much less a high-ranking public official who's expected to face the international community on behalf of our country. Do we really want foreign diplomats to look at the Philippines and see a guy who looks like he went to the salon with a copy of Sparkling magazine to use as reference? Sure, freestyle fades are acceptable among Cool Teens™ and spornosexual football stars, but on a guy who's supposed to be the head of our diplomatic corps, it's...not the most distinguished look. But okay, it is just a line, and the good Secretary is supposedly doing it for a purpose. 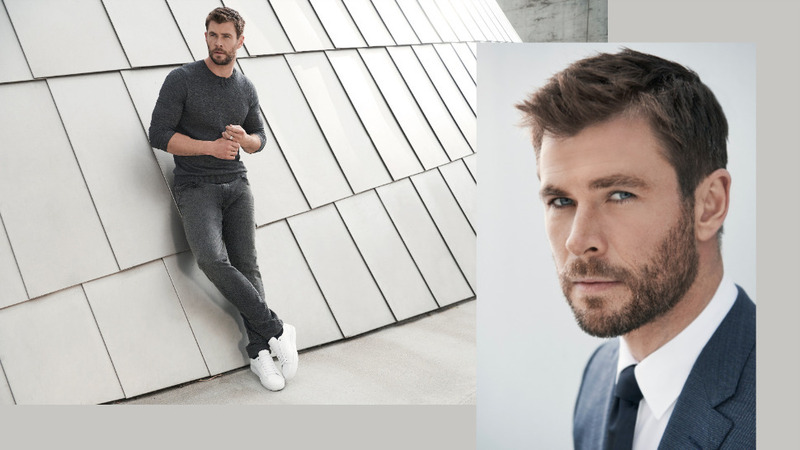 It's a statement, he claims, that says, "one just has to draw the line and fight for what we believe in." In his case, he believes in the Duterte administration. He explained this to DZMM TeleRadyo, saying, "Linya para sa pagbabago. Sometimes you have to draw the line. Simpleng symbolism lang ito sa suporta ko sa pagbabago sa Duterte administration." One has to wonder, though: What "line" is he referring to, and why has he chosen a very literal line to draw through his coiffure? Won't it have worked better as a symbol if it were more, I don't know, symbolic? 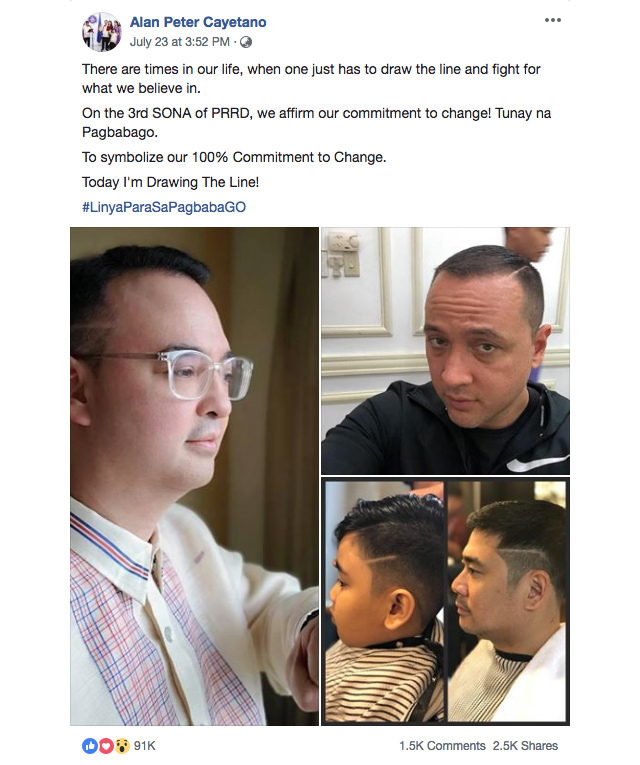 Cayetano's post was initially tagged #LinyaParaSaPagbabaGO, which seems to imply, among other things, that he wants the haircut to catch on as a trend among pro-administration, anti-grooming folks. So far, however, posts under the hashtag reveal that only a few have followed suit. That being said, it hasn't been a week since the first post came up, so we may yet begin to see more guys with fake hard-part cuts and lines shaved across their heads. To them, we say good luck, and don't worry, it'll grow back.